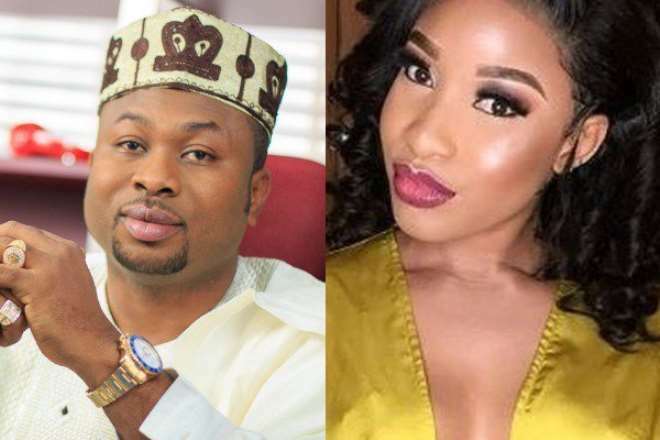 Mr Olakunle Churchill, the estranged husband of actress Tonto Dikeh, has petitioned the Inspector General of Police (IGP) of Nigeria, Mohammad Adamu, against the controversial actress. “This is without the consent of our client or the company, and without proper paper work and change of ownership. After their divorce, they have been at war of words on social media, with Churchill demanding for exclusive access to his son, who nonetheless has been in the custody of the actress.